Autism in Paradise: Boo--It's the Flu!! Boo!! 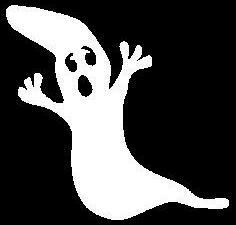 It's the Flu Ghost! Every night when I turn on the news, I am treated to Dr. Nancy Snyderman, NBC’s Rent-a-Doc, interviewing people in emergency rooms who complain about how bad they feel. They manage to look pretty animated while being interviewed, so pardon me if I’m dubious. The other night a young mother was interviewed in the emergency room of some unfortunate hospital while her toddler ran around in the background. “She was so sick…I just didn’t know what to do!” Might I suggest some Motrin? Instead of cultivating public fear, perhaps Dr. Snyderman might want to train the public in appropriate reasons to visit an emergency room. A toddler with a fever and runny nose does not qualify. Hurry...get him to the ER, stat!! 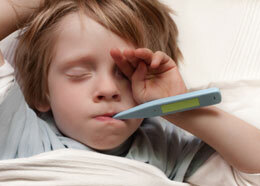 People get sick with a fever, chills, runny nose and cough and often assume what they have is the flu. Usually this is not the case. For example, a quick check at the flu statistics on the Centers for Disease Control (CDC) website shows out of 12,360 specimens tested, only 3,648—or 29.4% were positive for flu. So 7 of 10 people who show up in hospitals thinking they have the flu, actually have something else. But don’t fear, there is a vaccine…government health officials are saying this year’s vaccine is a good match for the virus strain that is going around, and even so, it is only 62% effective in the general population; we also know it is largely ineffective in people over 65, who are always encouraged to get their vaccines (see http://www.immunityageing.com/content/4/1/9). Makes you wonder what the effectiveness is in typical years when there isn’t a good match to that season’s flu virus. “We’d love it to be better, but we think it’s a substantial public health benefit,” said Dr. Joe Bresee, the head of the Epidemiology and Prevention Branch of the CDC’s Influenza Division. That’s right. There’s a whole division at the CDC dedicated to the flu. Flu vaccines are difficult to make because flu viruses are constantly changing and human immune response wanes quickly after immunization, Bresee said. 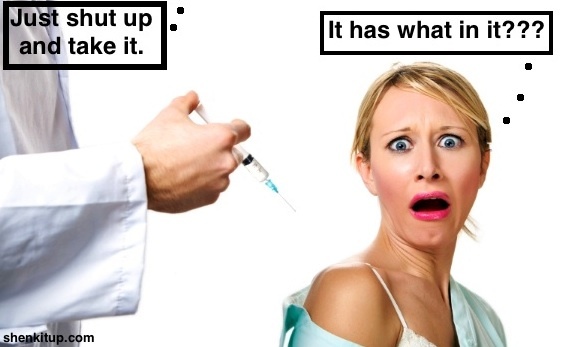 So to convince the public to have themselves injected with the ineffective chemical cocktail that is the flu vaccine, Dr. Snyderman and her ilk flood the airwaves with their concerned faces, furrowed brows, and melodramatic messages exaggerating the effects of flu to create huge demand for flu vaccines…all the while acknowledging they aren’t even all that effective. That’s quite a trick. We wouldn’t want doctors and your local Walgreen’s to be stuck with unused vaccines, now would we? In Europe, mass vaccination is not encouraged and a more reasonable policy is in place to deal with the flu. “Although flu can be unpleasant, if you are otherwise healthy, the illness will usually clear up on its own and you will recover within a week,” according to Britain's National Health Service website. Let’s face it—the flu is not Ebola, it is not a death sentence. A healthy individual will not die from the flu. The Centers for Disease Control define Seasonal Influenza-related Deaths as, “…deaths that occur in people for whom seasonal influenza infection was likely a contributor to the cause of death, but not necessarily the primary cause of death.” So in other words, if an individual was sick with a (possibly fatal) illness such as cancer, and also had the flu, even if the flu did not cause that person’s demise, that death will be attributed to the flu by the CDC, thus inflating the severity of influenza to strike fear into the public. So the CDC has decided lots of people are dying from the flu, only the actual numbers don’t support that, so they’ve developed a strategy to pump up the empirical evidence to what they think it really ought to be. 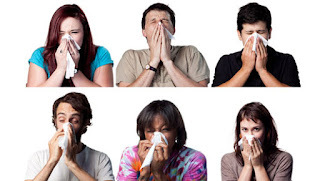 “Seasonal flu is a serious disease”, says the CDC on their website. Everyone must be vaccinated against this public health menace…but what to do about people who have egg allergies?? The flu vaccine is grown in chicken eggs. 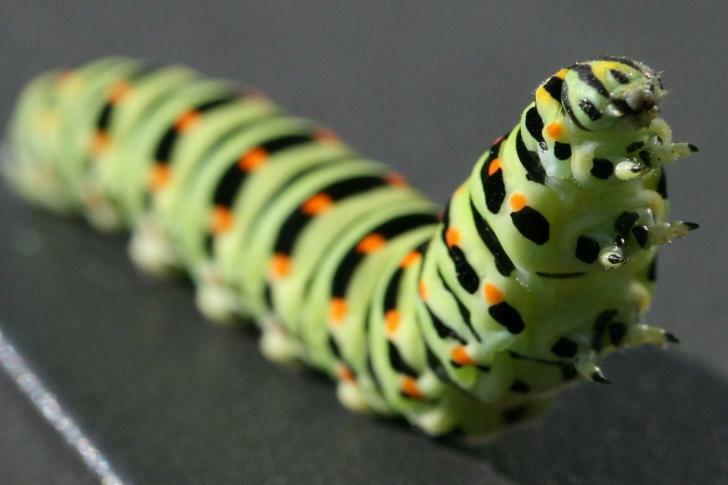 It turns out there is a new “Franken-vaccine” that is made by injecting flu genes into an insect virus and growing it in caterpillar cells. I am not making this up, folks. It’s called Flublok and was just approved by the Food and Drug Administration. Now they can make vaccines out of this fellow...yuk! So the next time you see one of these so-called doctors on the evening news warning you about the dangers of the flu, and urging you to get vaccinated, think about what you’re injecting yourself with and keep some perspective. The flu is just the flu.